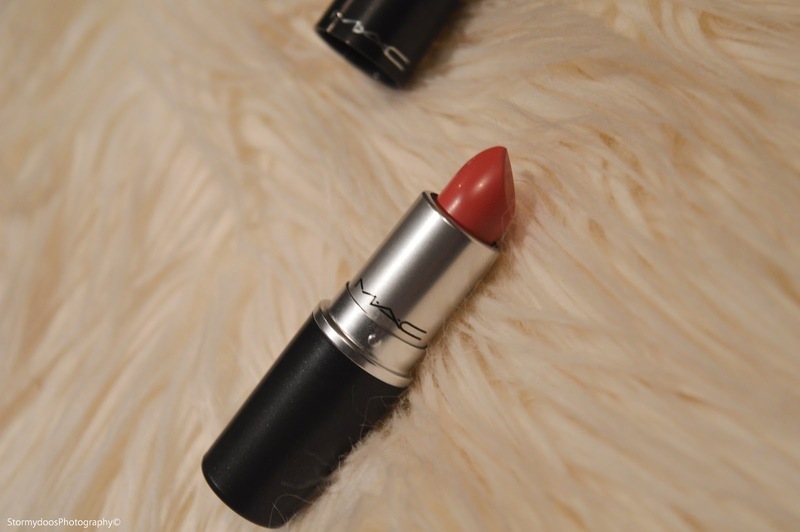 Yesterday I was passing the MAC counter when I decided to pop in and have a little look at what they had in stock... I ended leaving with a few products. SO HAUL TIME! 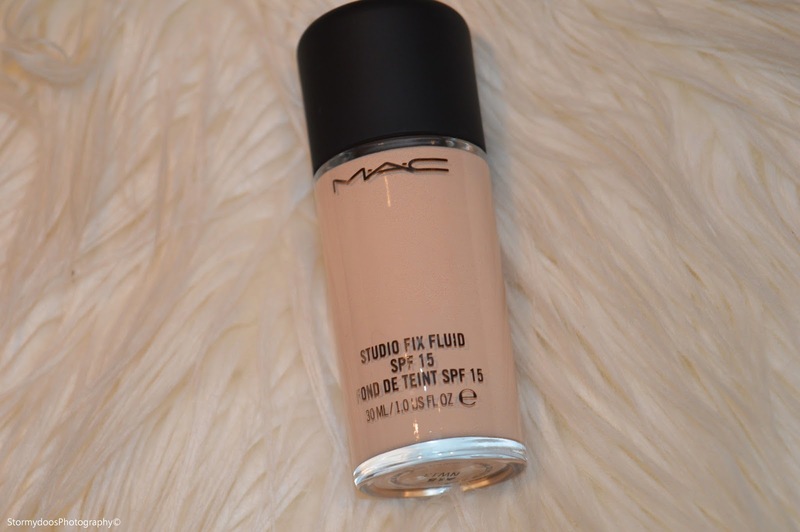 Long story short I ended up purchasing the 'Studio Fix Fluid Foundation' in the shade 'NW13'. 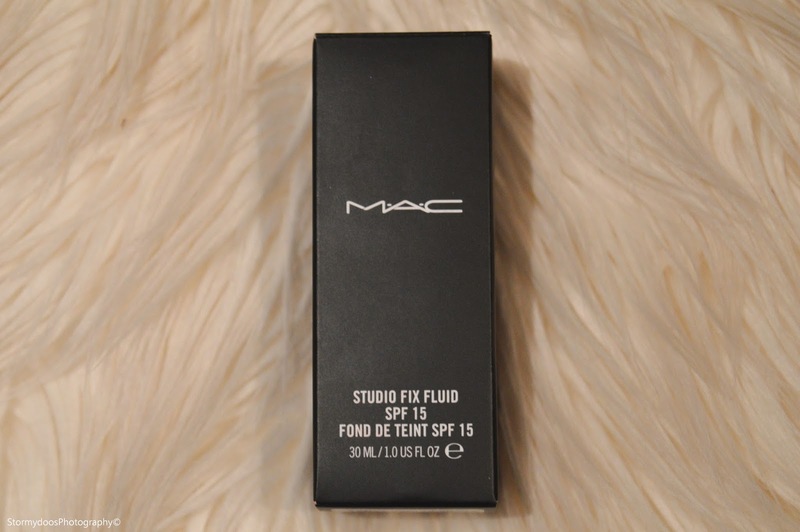 I have tried many different drugstore foundations and I finally decided to invest in a highend foundation, I am so far very happy with this foundation! 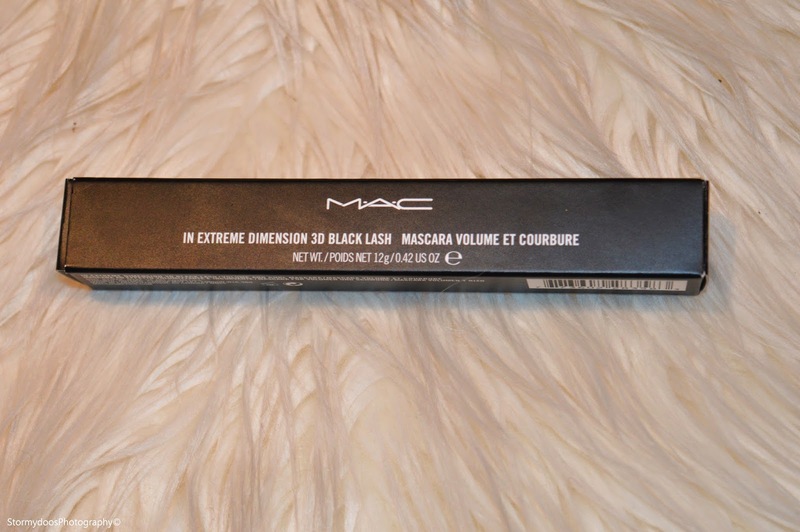 The next product which I purchased was the 'MAC In Extreme Dimension 3D Black Lash Mascara'. I have been needing a new mascara for a while and I decided instead of buying numerous Drugstore brand ones it was better to invest in a higherend one, similar to the foundation. 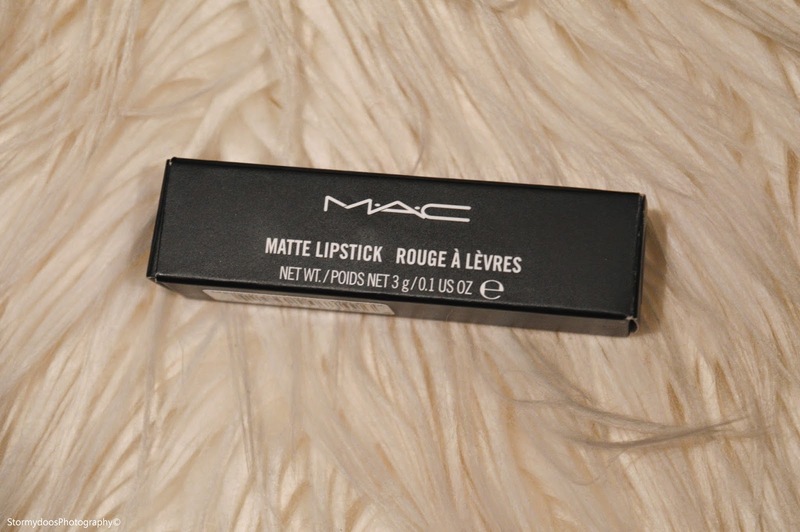 Finally the product that I actually went into the counter for... another matte lipstick! As I have said in my Youtube HAUL VIDEO I am not 100% on the shade which I brought as it is a Pink shade instead of a brown earthy tone which I usually wear (Shade Yash). The lipstick which I brought is a matte shade in the tone 'Please me'. 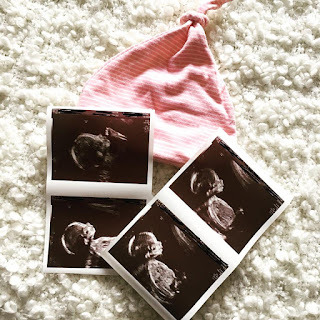 Its a beautiful pink and Im sure I will love it when I get used to it.